In line with the Bangko Sentral ng Pilipinas (BSP) Financial Literacy Programs, VISA Philippines launches its share of training the youth. Partnering with Tanghalang Pilipino, they developed a play aimed at a younger audience. The play is entitled "Lukot-Lukot, Bilog Bilog" referring to the bills and coins, respectively, and portrays the various temptations an average youngster is faced regarding money matters, especially it their buying choices. 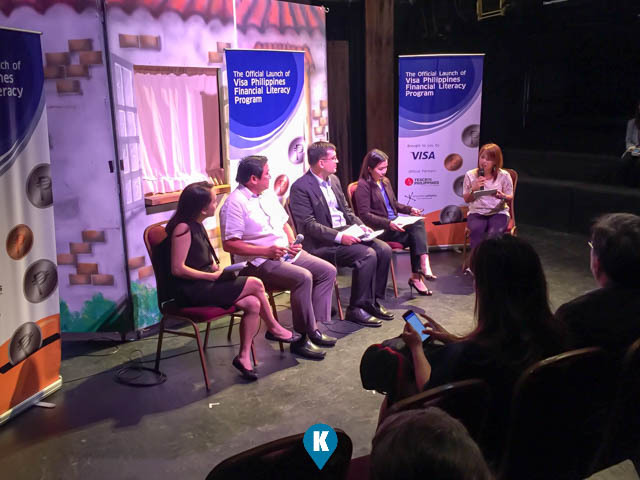 Dan Wolbert, VISA Philippines Head of Sales, emphasized the need of such a play so that they could inculcate the young with with the awareness on money matters. How their choices now can mold better financial decision making in their future. 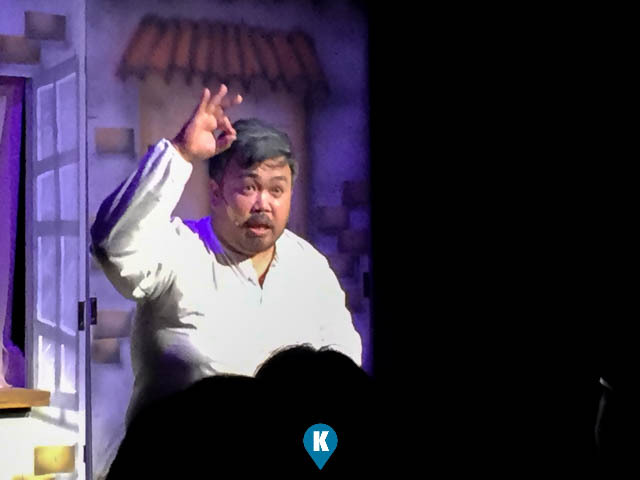 The play uses our national heroes in espousing critical buying choices and the best part is, it offers an interaction among its audience. Offering better understanding of the topic with its target market. 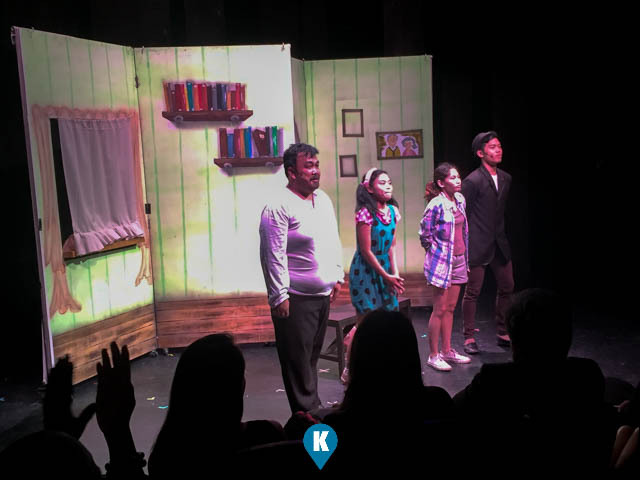 Initially the project aims to target a total of 3,500 students in its initial year, they hope they can provide for an extended run and with a possibility of a sequel to the ongoing play. 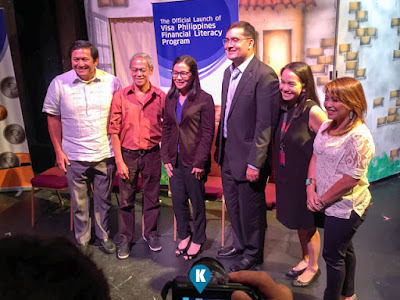 Prior to the play, BSP along with Tanghalang Pilipino and event sponsor VISA Philippines held a mini symposium for the students present at the Tanghalang Huseng Batute. Topics discussed were aimed at the youth, of how digital media had made buying online easy and prone to various dangers. 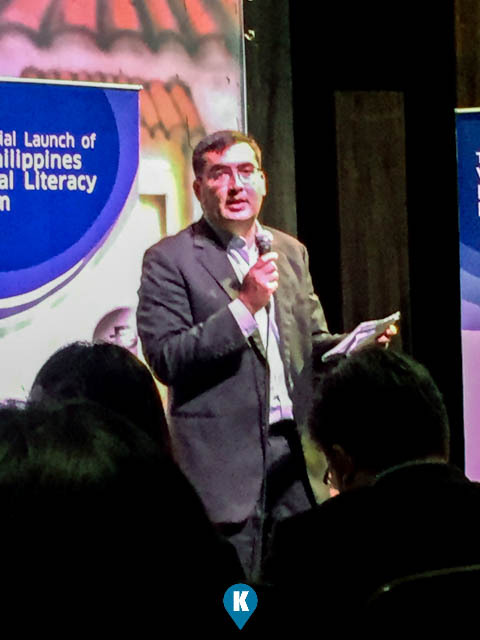 VISA Inc., being the world leader in digital payments, felt that there was need for the financial literacy program aimed at the youth.